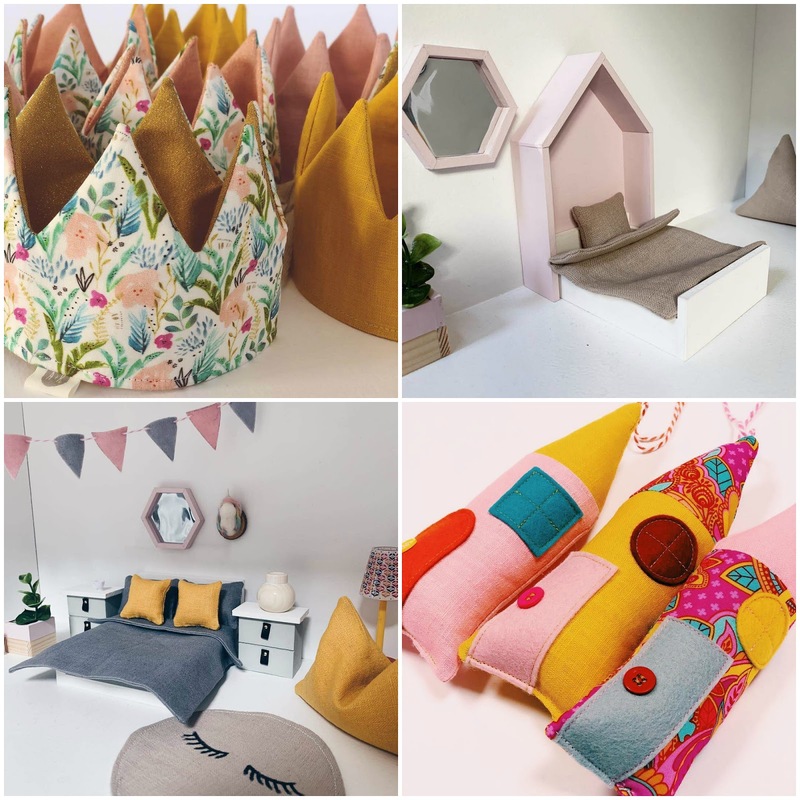 Based in Rotterdam, Applesauce and Ketchup turns children in little royals and scraps into the classiest dollhouse textiles I've ever seen. I want to move into this house! 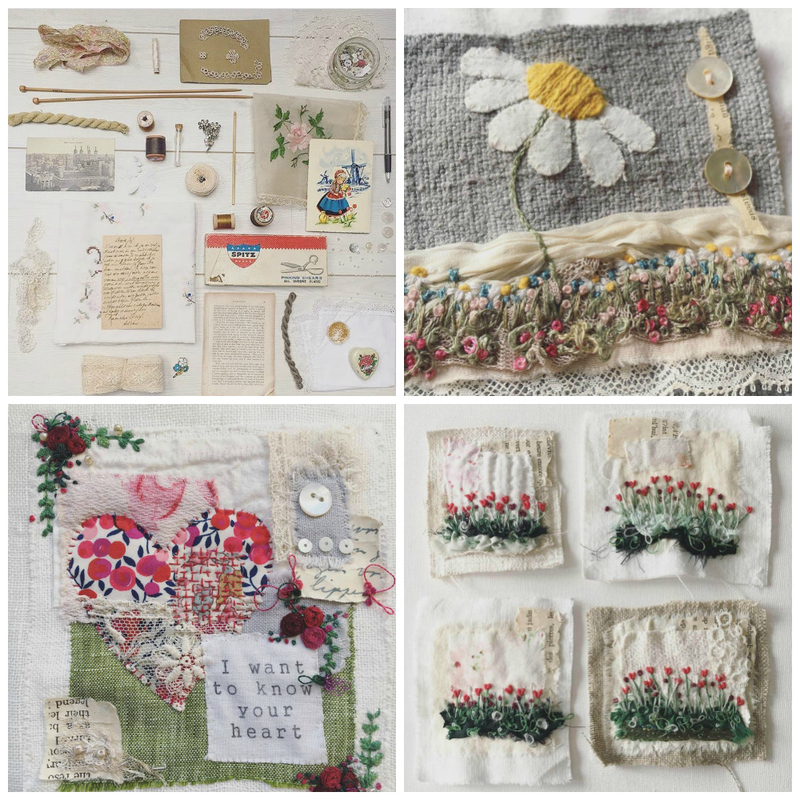 Teeny White Daisy calls herself a fabric hoarder and vintage lover. No explanation needed for why this work caught my eye. So excited to introduce you guys to ReAdorn London! 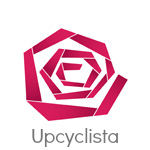 They offer an upcycling service for jewelry. 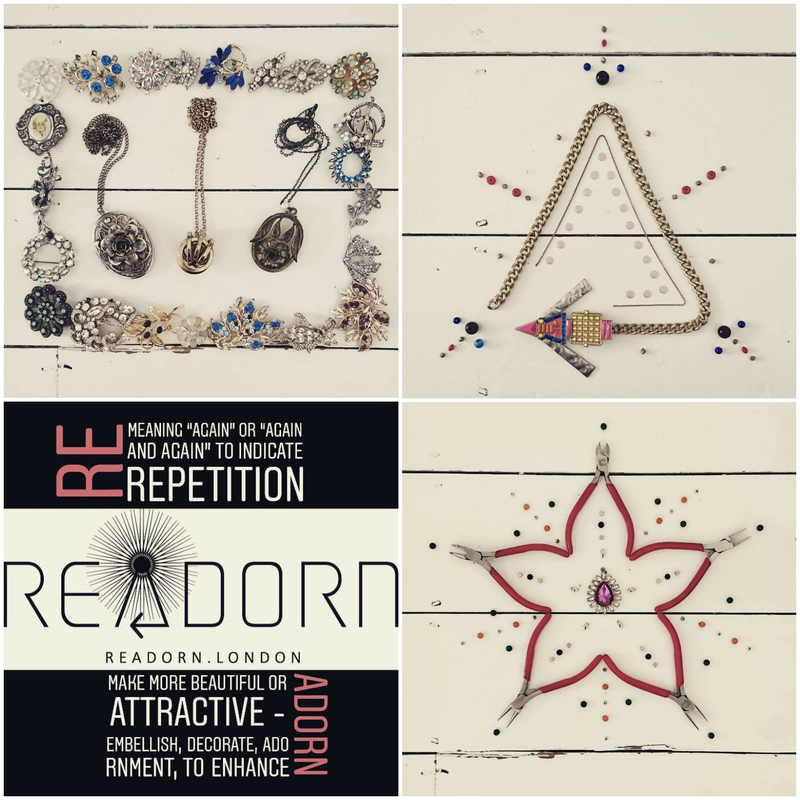 Send in the jewelry you don't want, receive a discount voucher for your good deed (to treat yourself to a new piece of ReAdorn jewelery) and they will refurbish or upcycle your old pieces, putting the materials back into circulation. But wait, there's more! 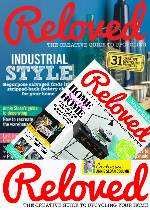 If you're local, attend a ReAdorn workshop and learn to make your own upcycled jewelry. Camilla, of Paper and Paste, is a Copenhagen based bookbinder. What does she do with her "waste"? 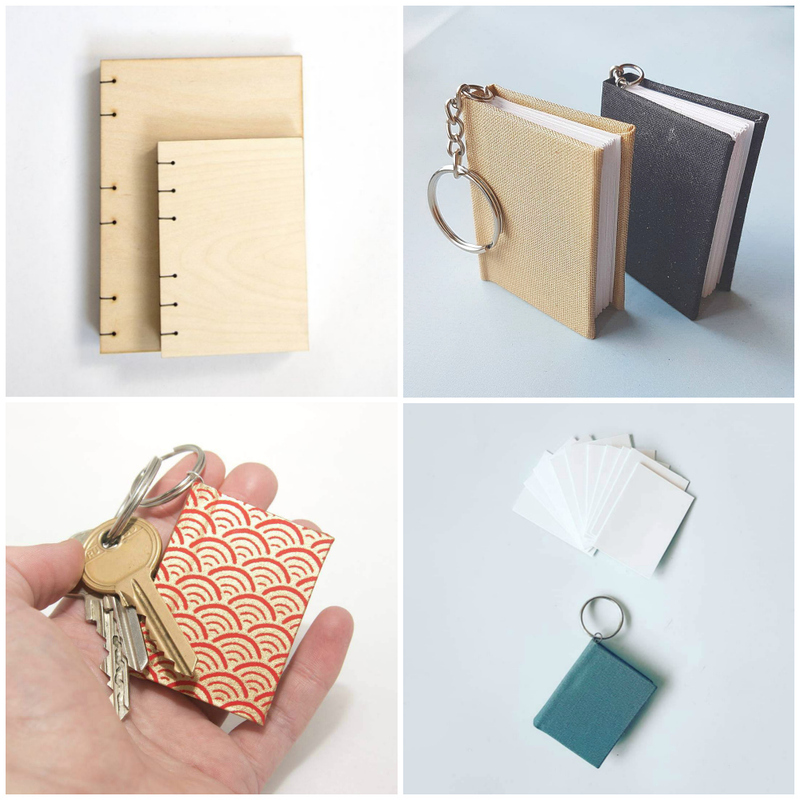 she makes these amazing little bookish keychains. 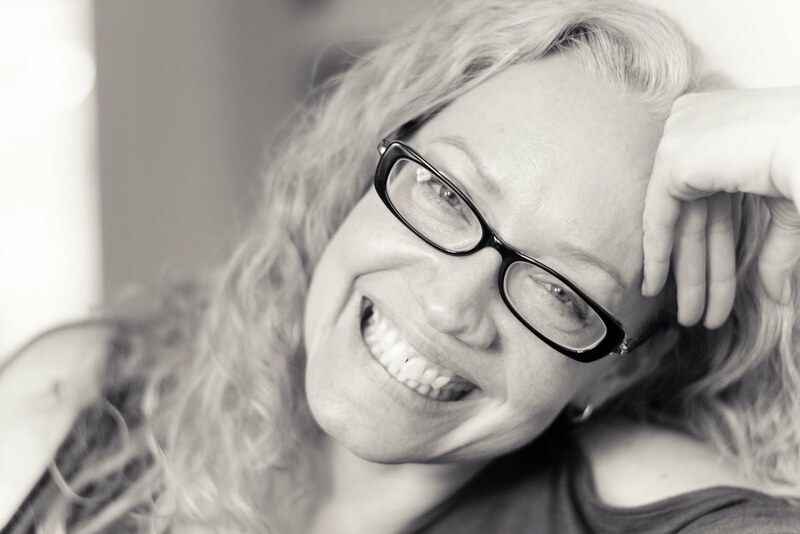 Easy To Make Designs is based in Italy and Tatjana wastes NOTHING. Clearly. 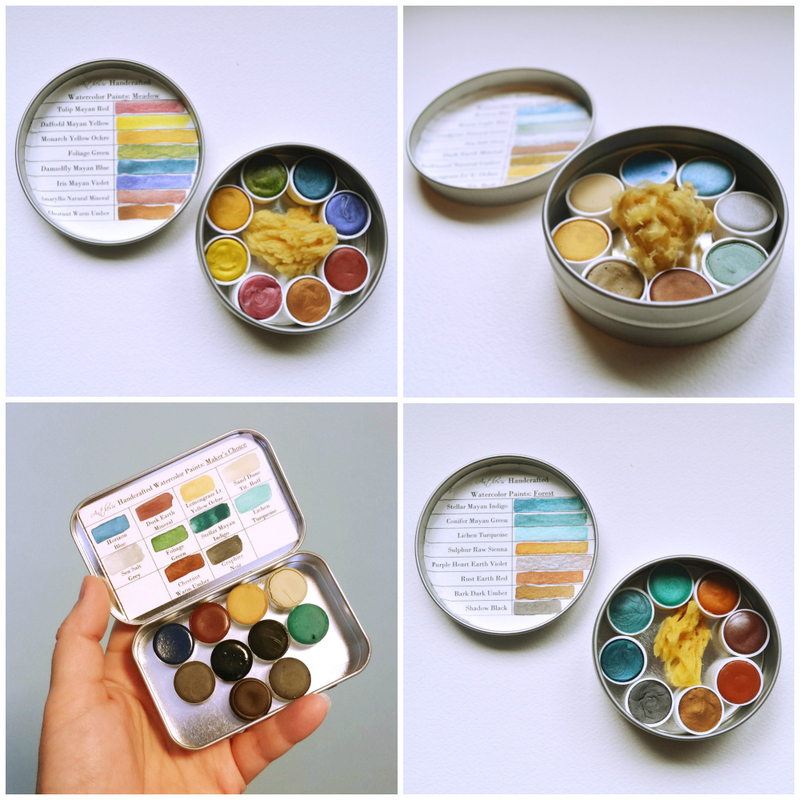 What you're looking at are handcrafted, watercolor, travel sets by Anthesis Arts (Florida, USA). Each color is hand mulled in small batches (lots of detail about this in her Etsy store). The petal caps that contain the paint are upcycled white bottle caps that each hold just under 2 ml of dried paint. Each petal cap is magnetized to hold them in place in the tin. I'm a bit in awe of this one. When you can take an 80's artifact and somehow make it MORE 80's, you have my attention. 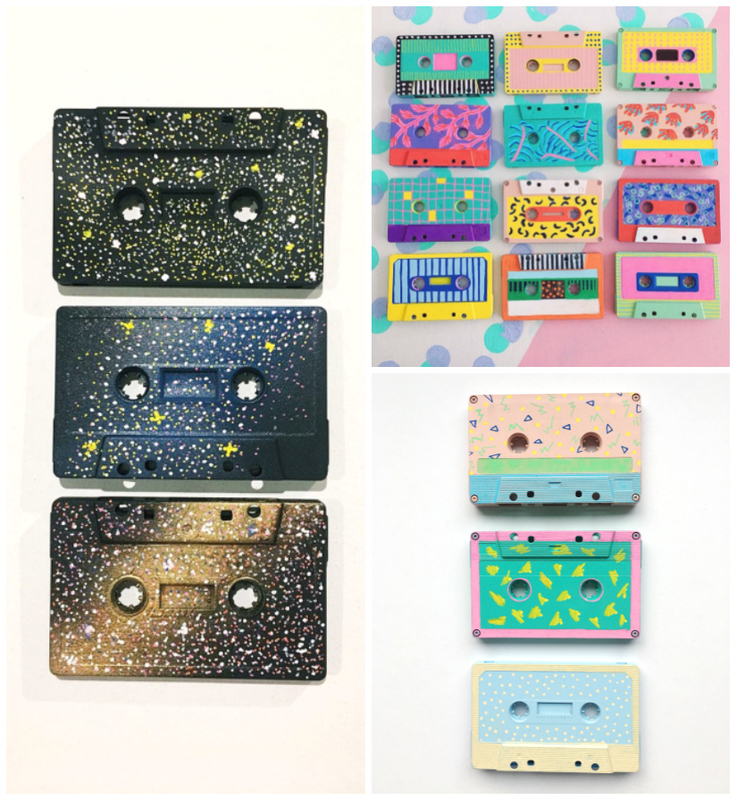 See more of these whizbang wonder cassettes at Wooden Flamingo. There's a lot going on at The Storybook Cafe. 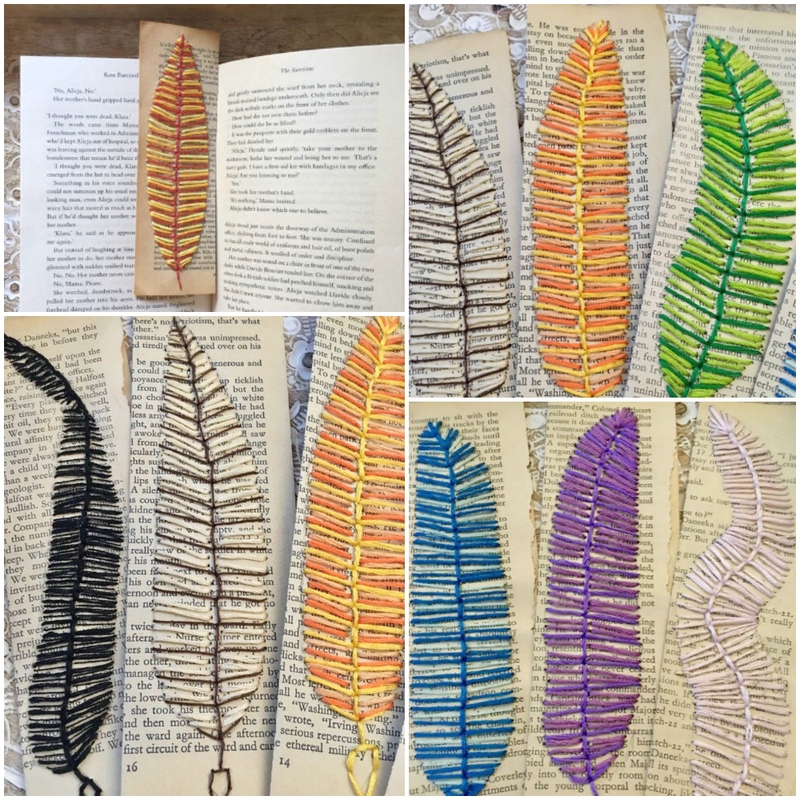 These embroidered, book-paper book marks are my faves! 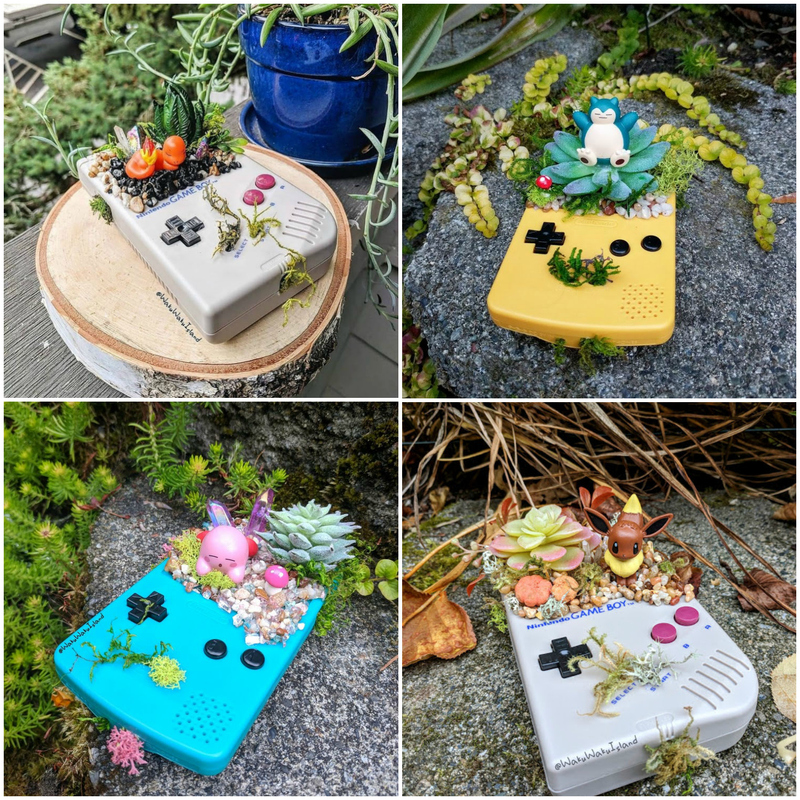 When you arrive at Waku Waku Island, you'll discover that you're at the home of the original gameboy planter. Oh, and that no real gameboys were harmed in the making of these things. Do I need to say more? Made in Kirkland, Washington. Prints of Grenoble is a high-design, zero-waste enterprise. I love beeswax wraps, but these achieve a whole new level of chic! And that scarf (bottom right)? Here's what she wrote about it: "After a printing session, when it's time to clean up printing ink, instead of flushing it all down the drain I clean my rollers on either recycled paper or fabric. The papers I use for making envelopes or wrapping presents and with the fabric I make things like this scarf here. 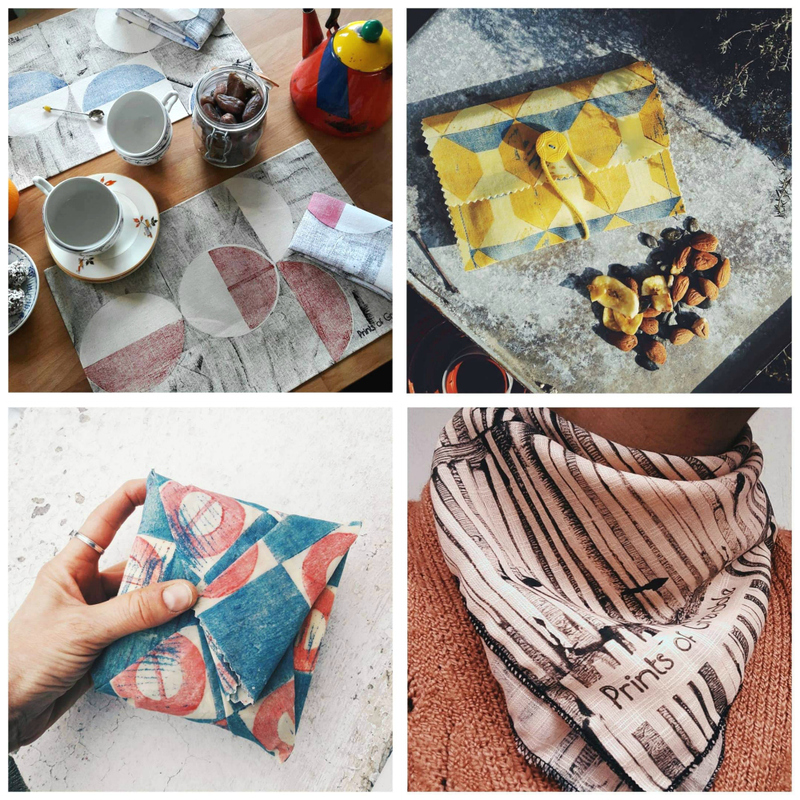 It's a modest recycled cotton scarf but it's seriously zero-waste being printed with ink that would otherwise go down the drain." Every maker has scraps and leftovers. 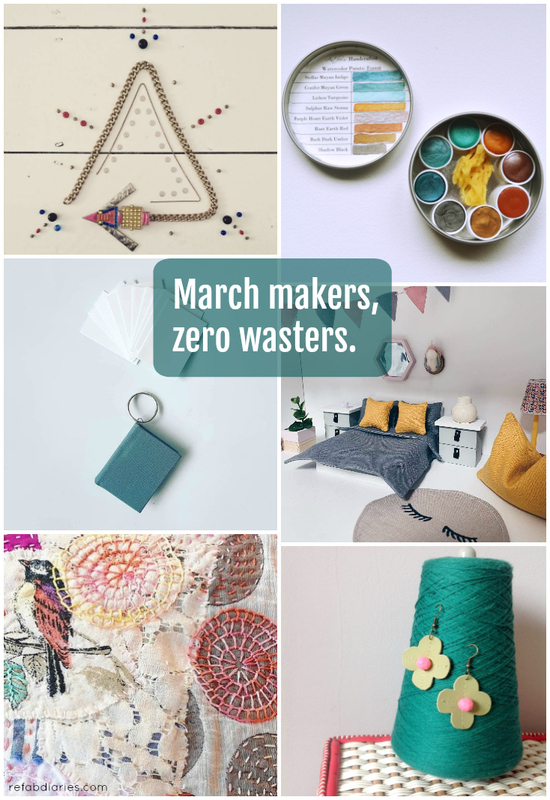 Lorelai is so committed to carefully using hers that she's created a separate Instagram account to highlight her zero-waste efforts. In her words, "minimum waste, maximum fun!" 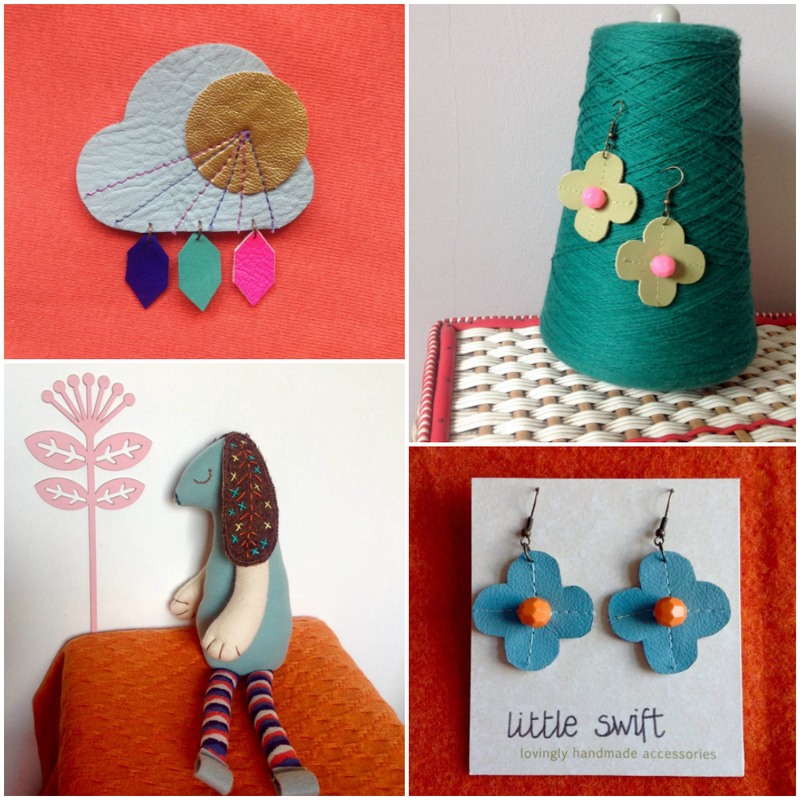 Little Swift Makes (Suffolk, UK) is the home of Scandi inspired accessories crafted from vintage & recycled materials. I had a hard time choosing only four products to feature - I love everything Cheryl makes. 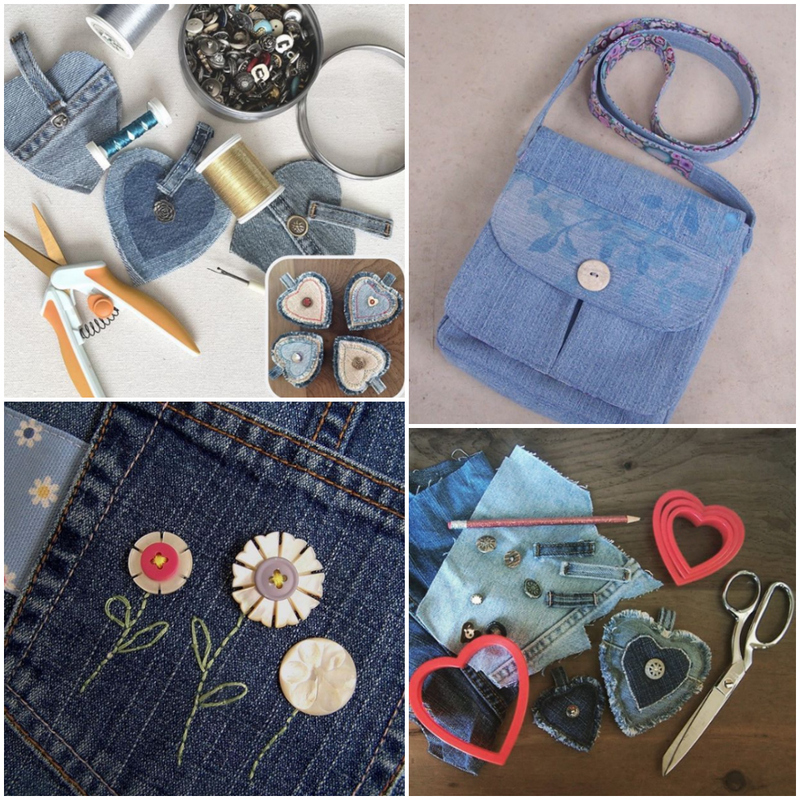 Denim upcycling will always be important and necessary because, you know, us humans churn through jeans. While I couldn't be happier to see wide-leg options in style again (I have hips! ), I can't help but wonder where all the defunct skinny jeans will go as the fashionistas move on. 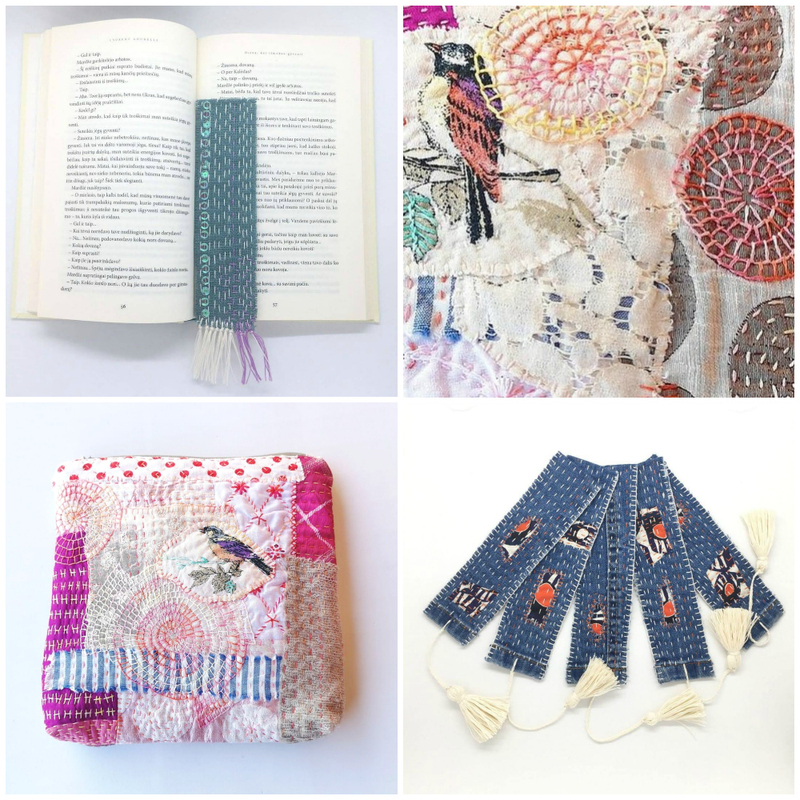 Meanwhile, Harvest Home Studio is turning them into beautiful things! Did you take a deep breath when you saw this grouping? That's how I felt when I landed on Celeste's Insta grid. 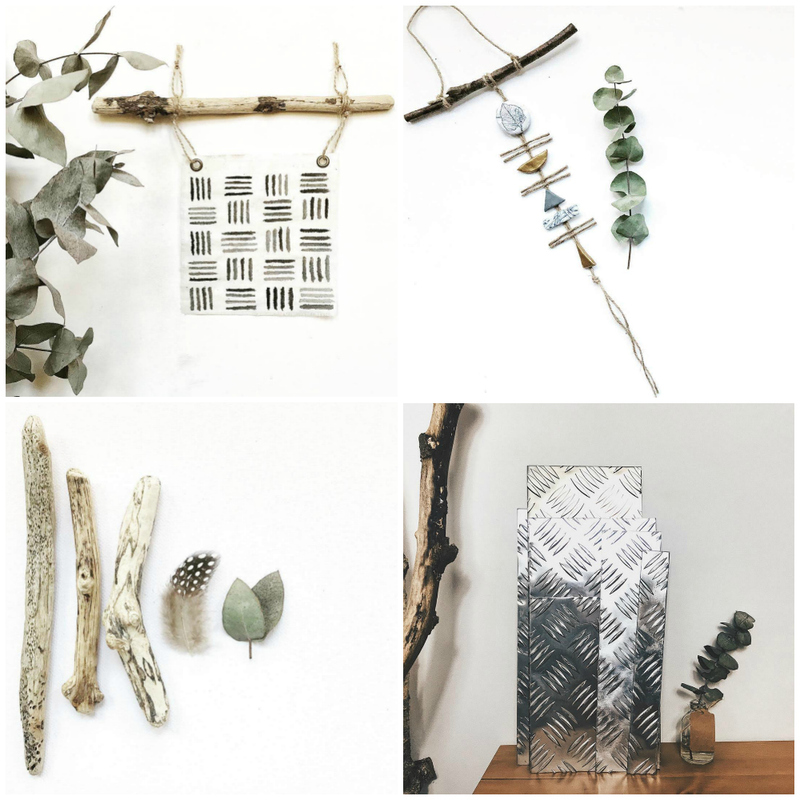 Love, Blueberry (based in London) is committed to repurposing, reclaiming and reusing and I love the "nature-y vibes". March Meet the Maker is wrapping up! 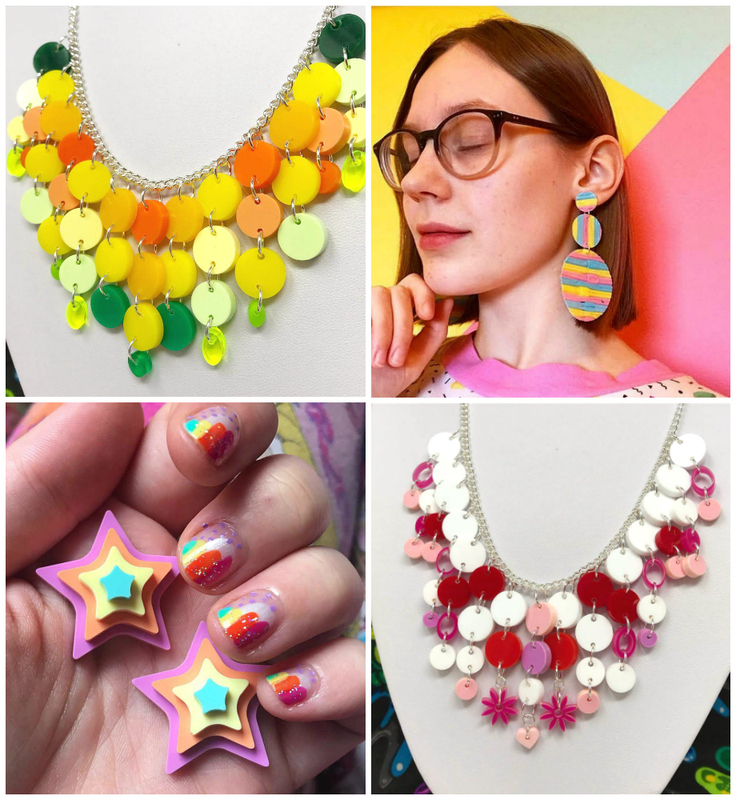 Hop over to Instagram to see a smattering of the amazing stuff being lovingly made by humans around the world. PS: many makers cited Etsy's recent commitment to carbon offset shipping as their reason for sticking with the marketplace. Etsy states that they are the first major online shopping destination to offset 100% of carbon emissions from shipping. Read the announcement.